Contract Law: What is the Statute of Frauds in Virginia? The Statute of Frauds in Virginia is quite simply a provision to identify specific instances where a written contract is required. In other words, the Virginia legislature has determined that an oral agreement will not be enforceable in certain instances. Virginia is not unique in this regard. The purpose of the statute of frauds is “…to prevent the setting up of pretended agreements and then supporting them by perjury.” Reynolds v. Dixon, 187 Va. 101, 46 S.E.2d 6 (1948). 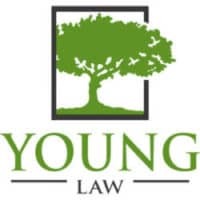 There are situations where a written contract is not necessary, it may be recommended, but it is not required to be enforceable in a Virginia court. For example, let’s say your lawnmower breaks down, and you don’t have the money to purchase a new one. You make an offer to your neighbor: if he lets you borrow his lawnmower to mow your lawn, you will also mow his lawn until you are able to get a new one. There does not need to be a contract in place for this to be enforceable, but some evidence of the agreement would be helpful – even a post-it note. Breach of contract is very hard to prove in court without documentation. If you are not sure the agreement would be upheld, then first, reconsider whether you want to make it, and second write the agreement down and make sure both parties sign. The Statute of Frauds sets forth that certain agreements must be in writing; otherwise they will not be enforceable. A few examples include but are not limited to any real estate purchase; a real estate lease if it will last longer than one year; any agreement that is not to be performed within a year; any agreement that promises to answer for the debt, default or damages of another; any agreement made upon consideration of marriage. Here is an example of an unenforceable agreement: your father verbally promised to give you the family vacation home if you were able to finish college with a specific grade point average. You worked hard to achieve and exceed this goal, but upon graduation, your father retracts his promise. The agreement is not enforceable without a contract because it is a real estate transaction. Again, if you have doubts about the validity of an agreement, first reconsider your position, and if you move forward, make a formal agreement that is signed and dated by both parties. There are additional requirements in terms of business transactions, as noted in Virginia Code § 8.2-201. A contract for the sale of goods worth $500.00 or more is not enforceable without a written agreement that has been signed by the party against whom enforcement is sought. 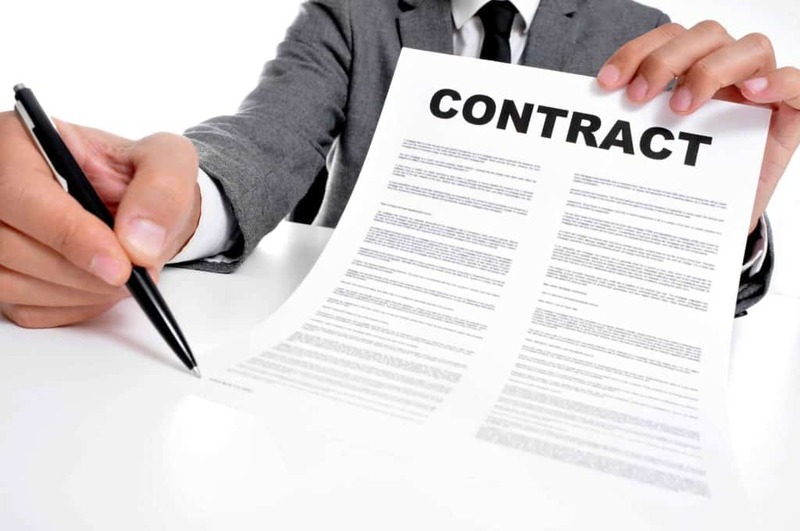 There are some instances when a contract will be upheld without a written contract; however, the opposing party must, first, admit that there was a contract, and, second, provide the quantity of goods contracted. A written agreement is always the more reliable option. Is this contract enforceable in Virginia? If in doubt, write it out. A written agreement is not necessarily a lengthy document describing every minutia of an agreement. An enforceable contract may very well have both written and unwritten terms. Please contact our office if you are questioning the validity of a contract to which you are currently committed; furthermore, if you are intending to enter an agreement, contact our office to help you create a contract that will thoroughly protect your interests.